Comments: This makes an excellent indoor plant in places where other tropicals may not grow because of poor light conditions. Provide as much morning sunlight as possible. Cut back old straggly plants in early spring, repot, and place outdoors in a shaded area and allow plant to rejuvenate. 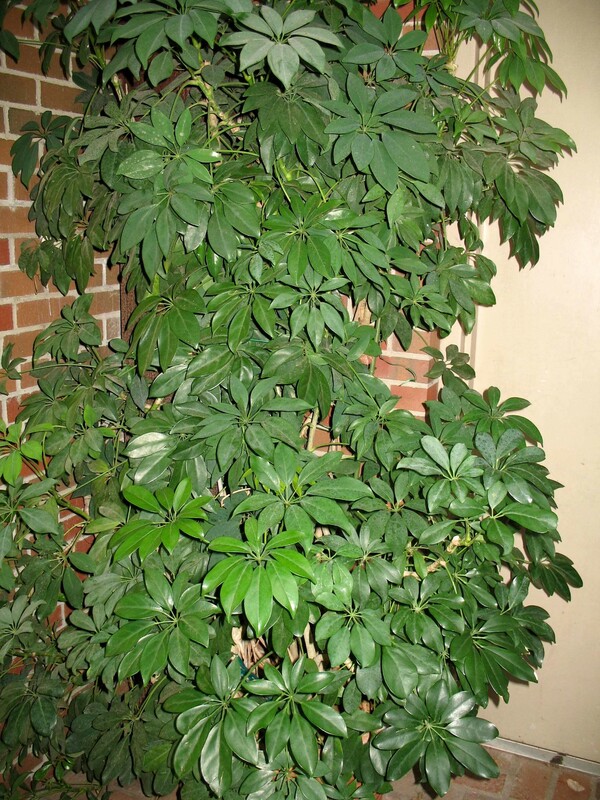 Return plant to indoor space before the danger of a winter freeze. Aphids can sometime be a problem.